The refugees are from far away Indian Kashmir. To reach south-east Bangladesh, refugees cross the Indian states of Assam, Tripura or West Bengal. On January 3, New Delhi arrested and repatriated five Rohingya. 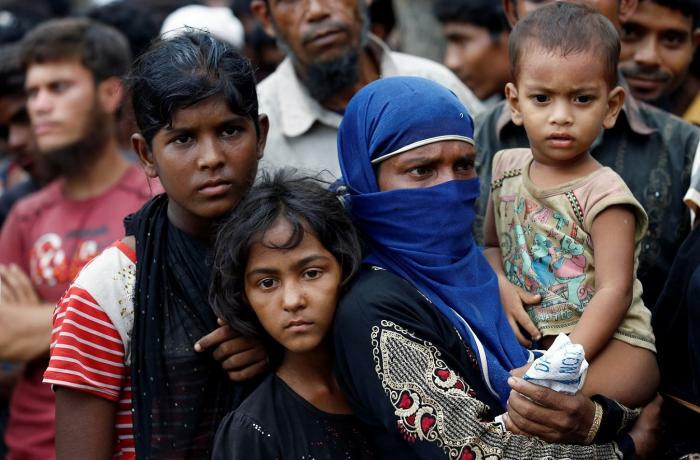 Dhaka (AsiaNews / Agencies) - Since last December, 1,300 Rohingya refugees have fled to Bangladesh from India, for fear of being repatriated to Myanmar. In recent weeks, the number of arrivals has increased dramatically, following a crackdown on immigration by the Hindu nationalist government of New Delhi. This was stated by Mohammad Abul Kalam, commissioner for the rescue and rehabilitation of the refugees. 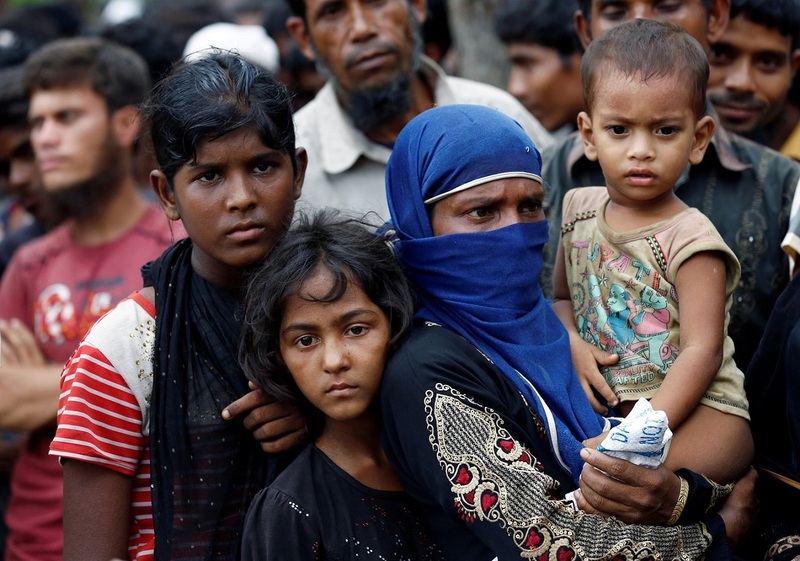 "The Rohingya began to arrive in May 2018 - says the official - and now they were hosted in a refugee center in transit in Ukhia, in the southeastern district of Cox's Bazar, under the supervision of the UN High Commissioner for refugees (Unhcr) ". "They entered Bangladesh through several points on the porous border and have ID cards provided by UNHCR in India," says Kalam. The documents were released on humanitarian grounds to those who had previously fled sectarian violence in the Burmese State of Rakhine. Humanitarian workers and some of the new arrivals say that the refugees, originating from far-away Indian Kashmir, face the long journey because they fear the fate of the five Rohingya arrested and extradited from New Delhi on 3 January. To reach south-east Bangladesh, refugees cross the Indian states of Assam, Tripura or West Bengal.